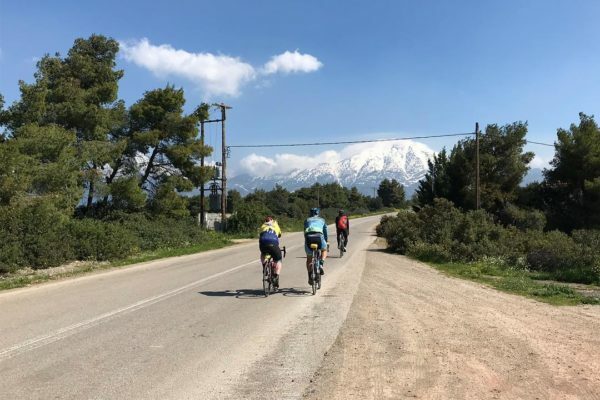 Join Olympic cycling legend Bryan Steel for a full week, where you will ride with and learn from Bryan’s extensive experience. 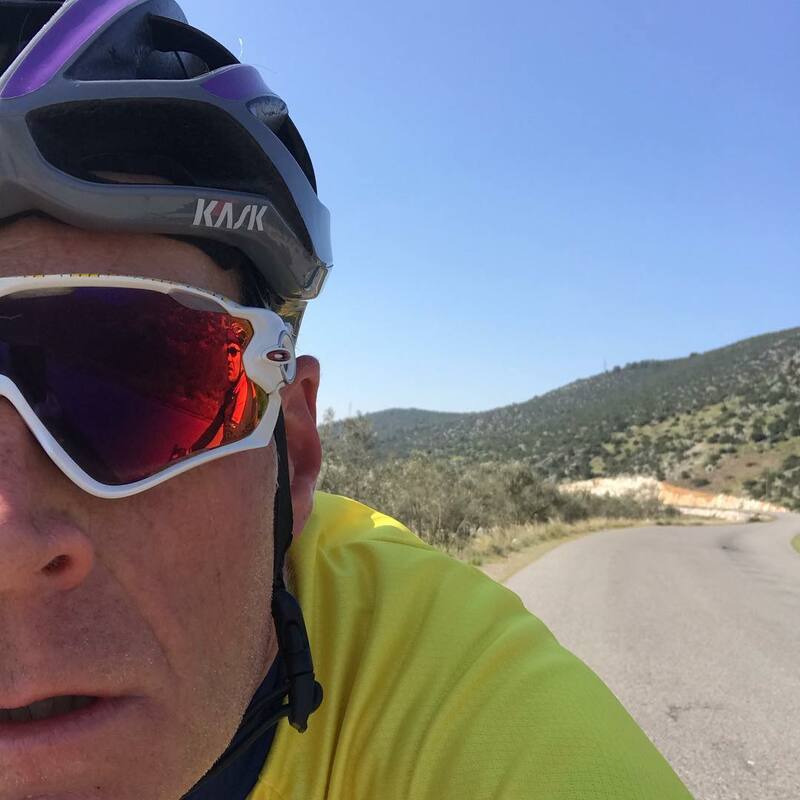 Bryan will share his knowledge and skills of riding at the world’s highest level for 17 years so that you become a more effective, efficient, safe and confident rider. 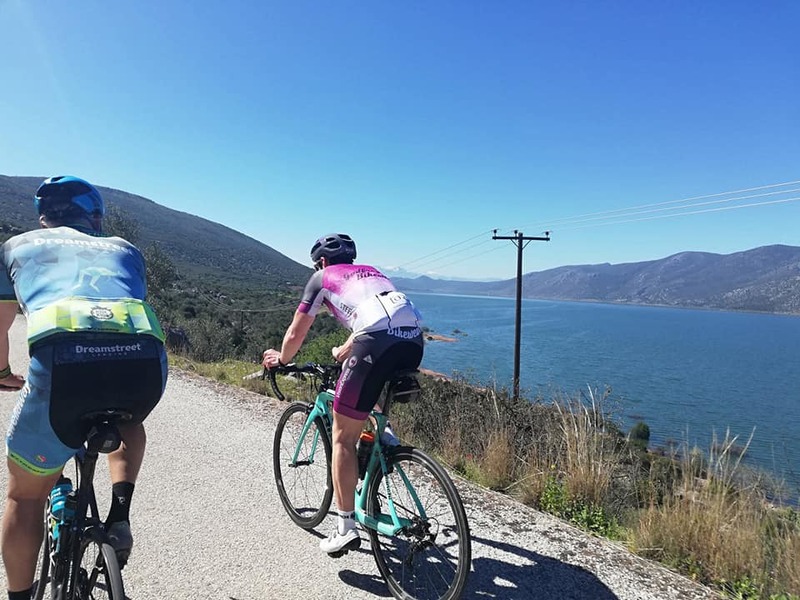 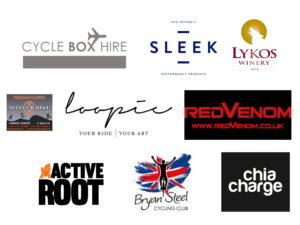 Bryan will support you in your goals for the year ahead with a structured and varied week of cycling and recovery strategies all backed up with the usual high standard of hosting from GCH. 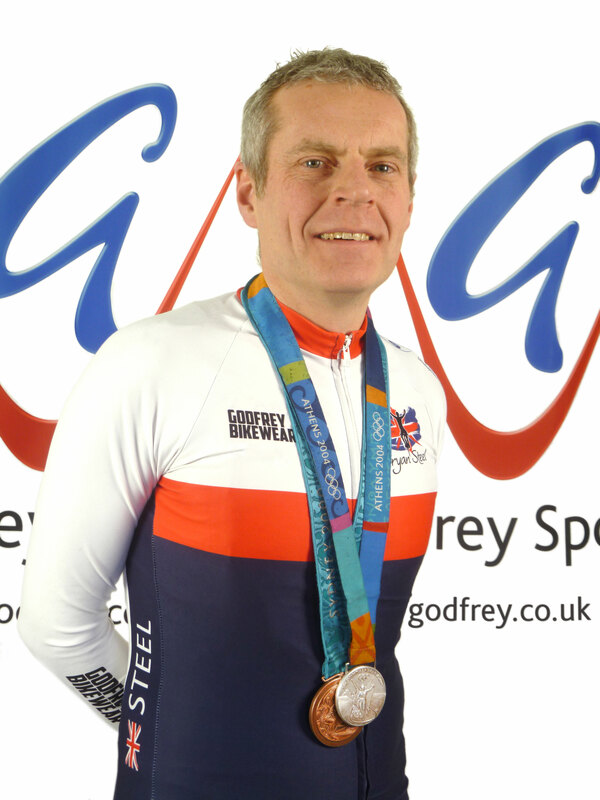 Spend a week learning from an Olympic medalist with an all inclusive GCH package for a fantastic £650pppw! 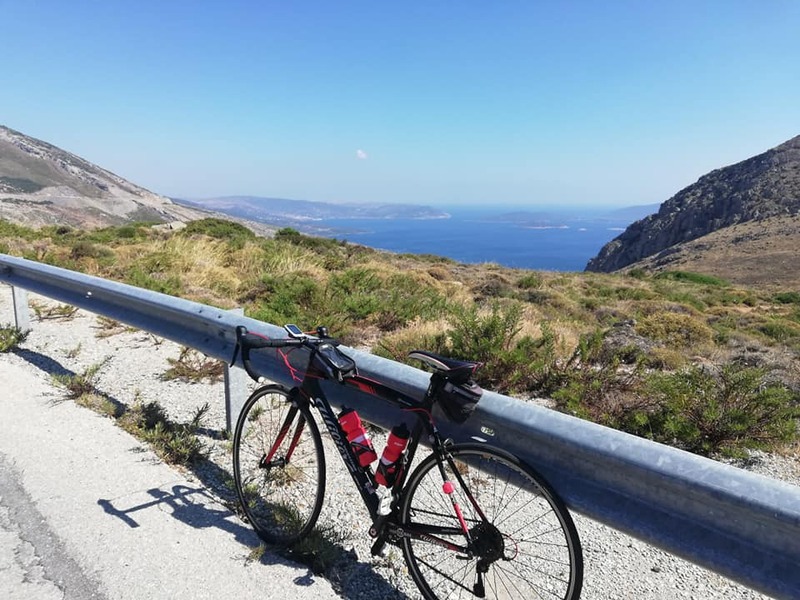 How fit do I have to be for a GCH? 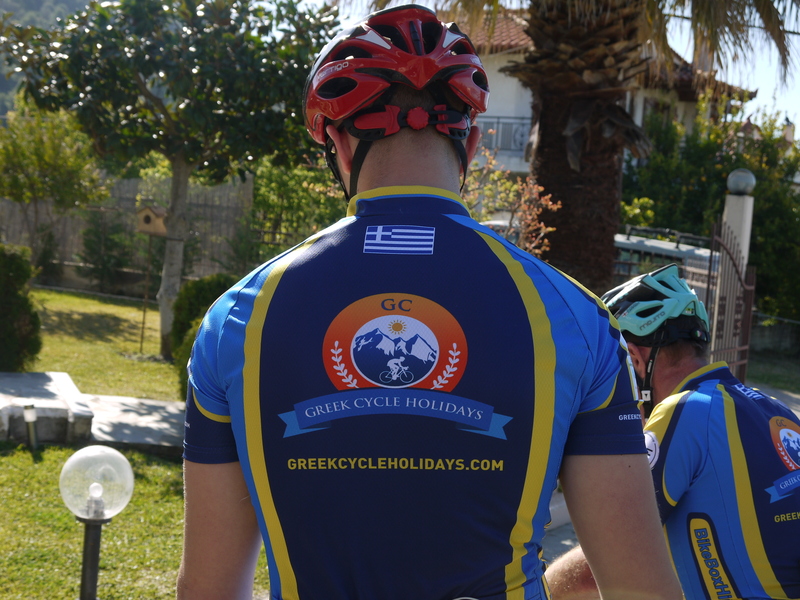 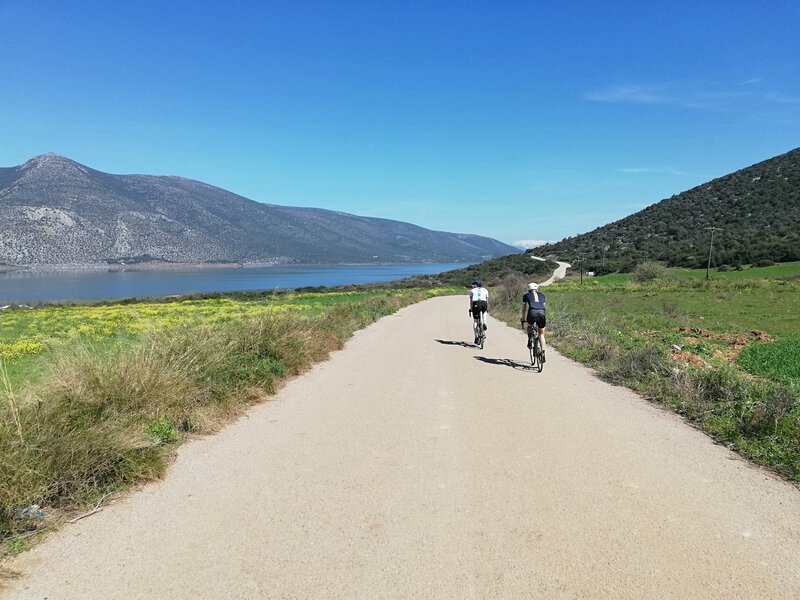 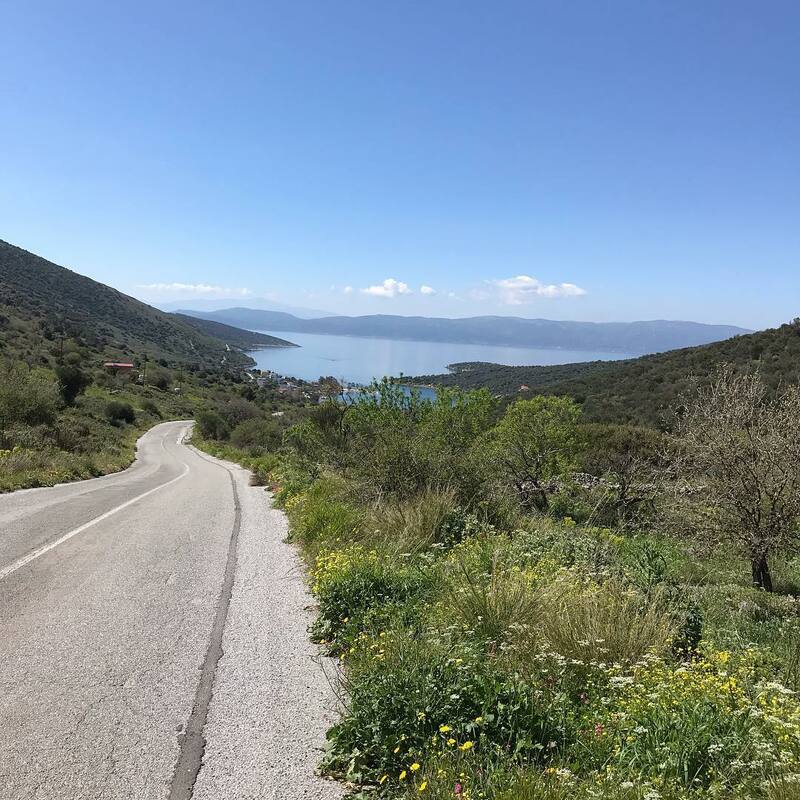 © 2019 Greek Cycle Holidays All Rights Reserved.